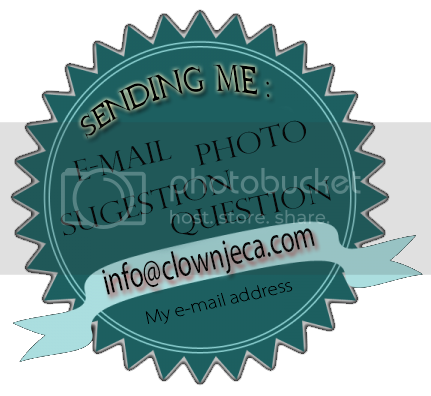 Myself the children Entertainer Jeca the clown, wish you fathers a great day beside your family, and make sure you always be a clown for your kids on the daily basis because of your special celebrations call the children Entertainer Jeca the clown. A Father gives advice and encouragement when we need. A Father cares about things that are important to us. A Father is happy with our success and happiness in life . I thank you Father, for hugs, laughter, joy and special moments every day. For all the ways you showed how much he loved and cared. For your patience and your mood. For all that you've always done . I 'm very proud and I am very happy to have a father like YOU ! !